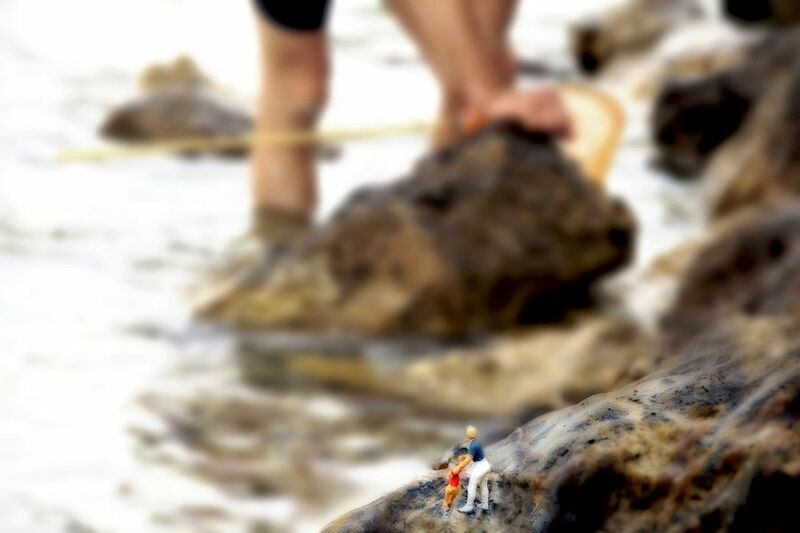 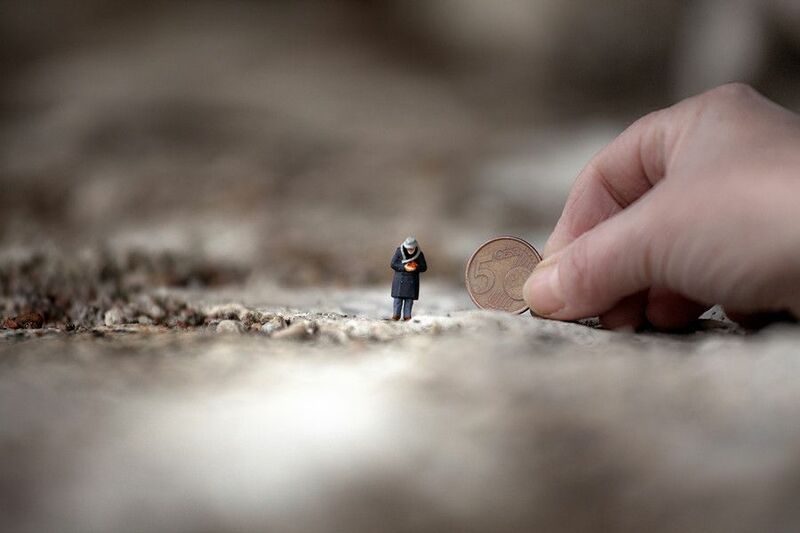 There are many creators who are living in this world and the one of them is miniature world. 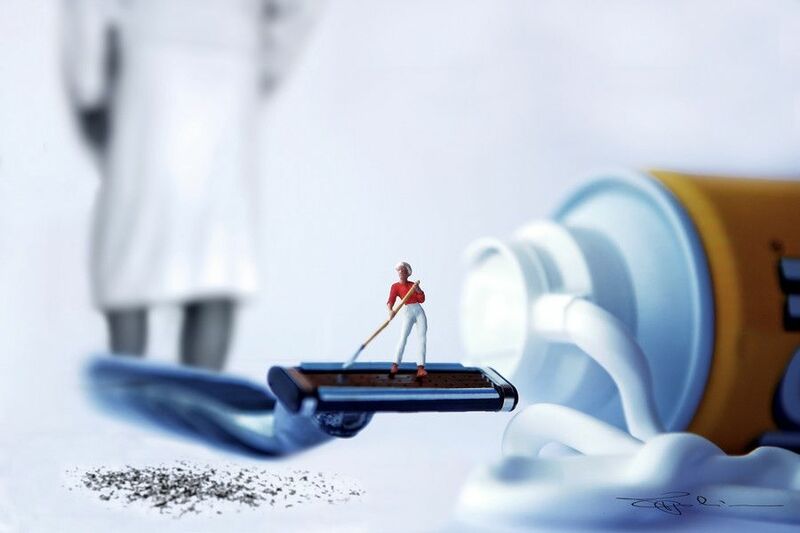 A creative photographer and retoucher Tony Polinni has created a series of "Creatives Moments". 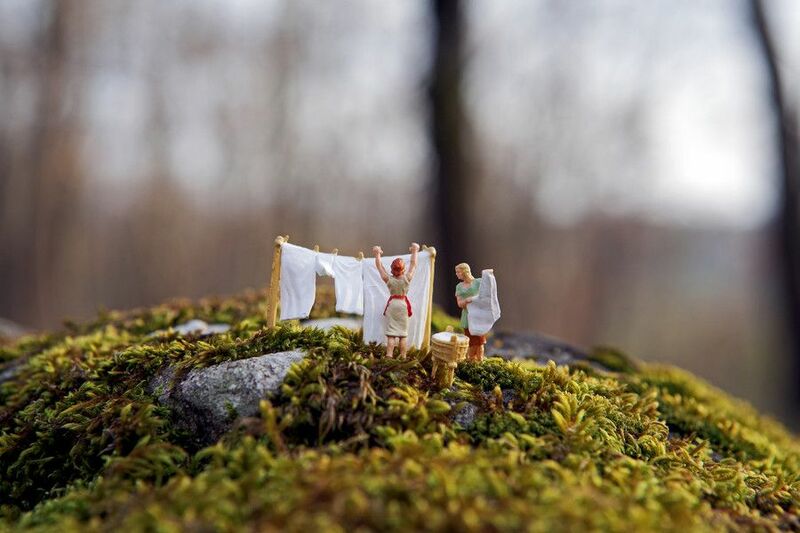 All the photos of this series are really awesome and fascinating. 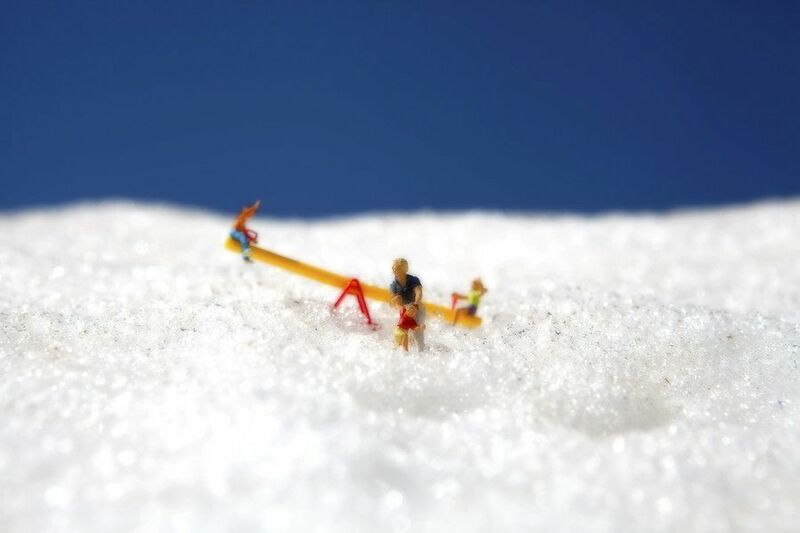 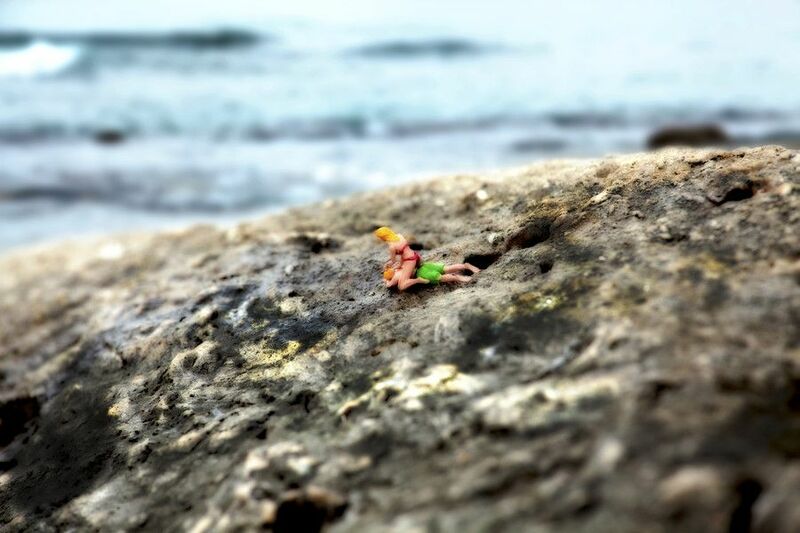 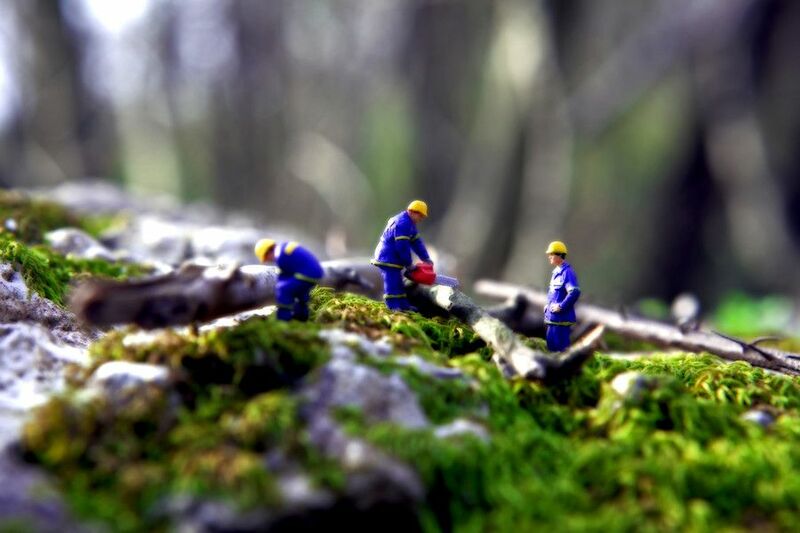 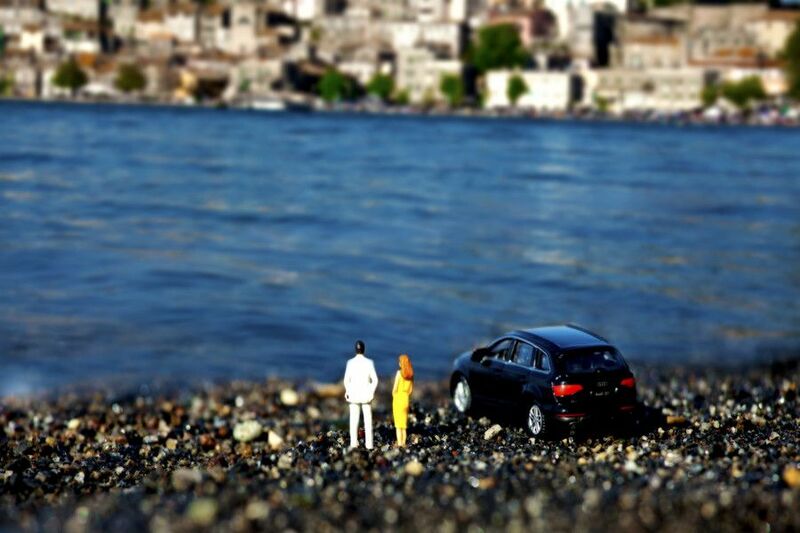 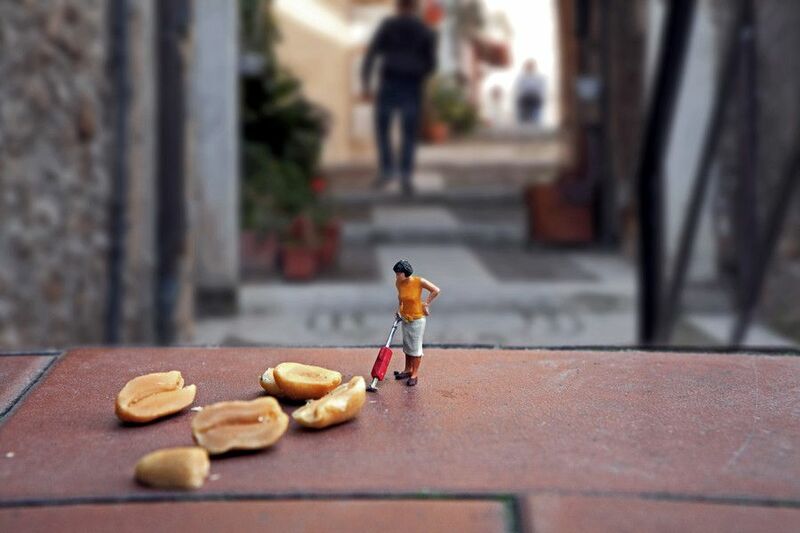 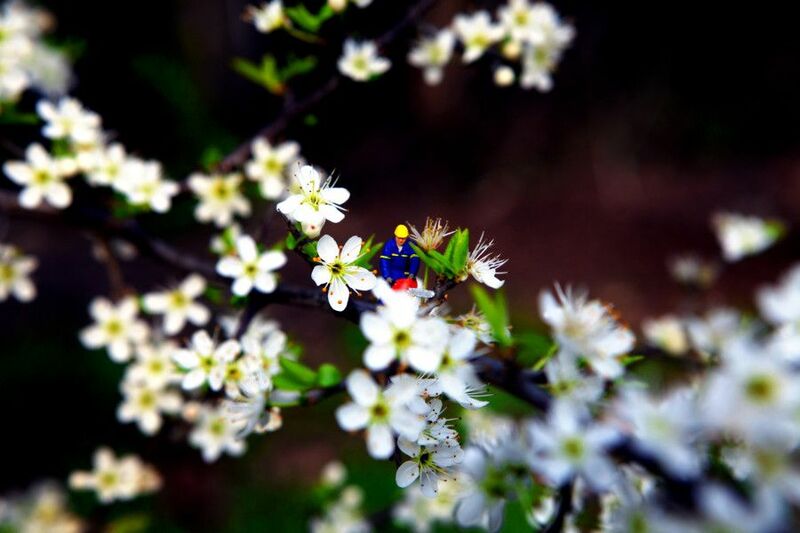 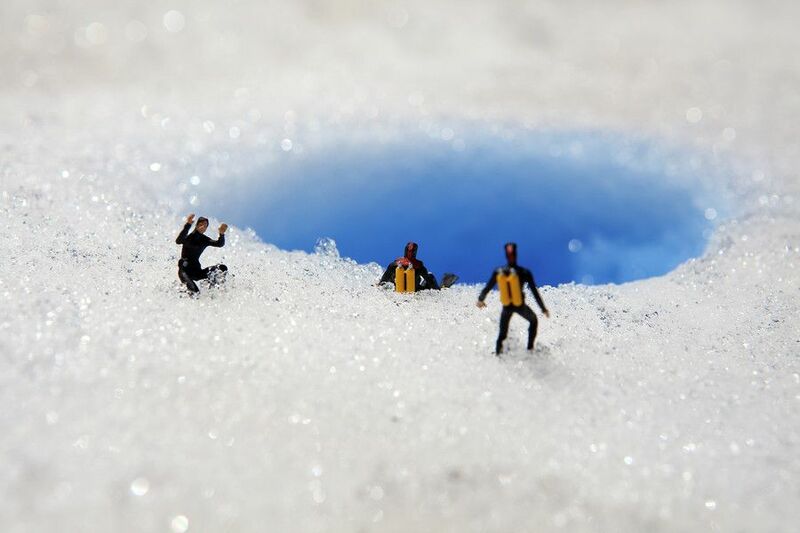 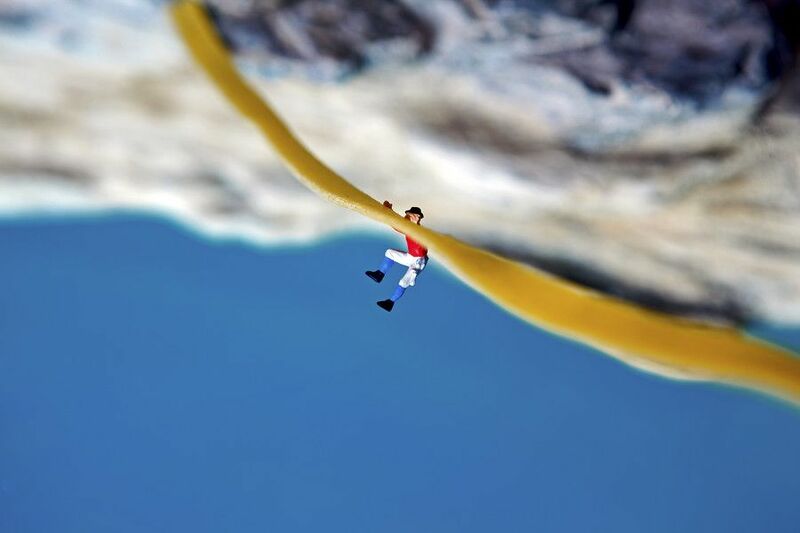 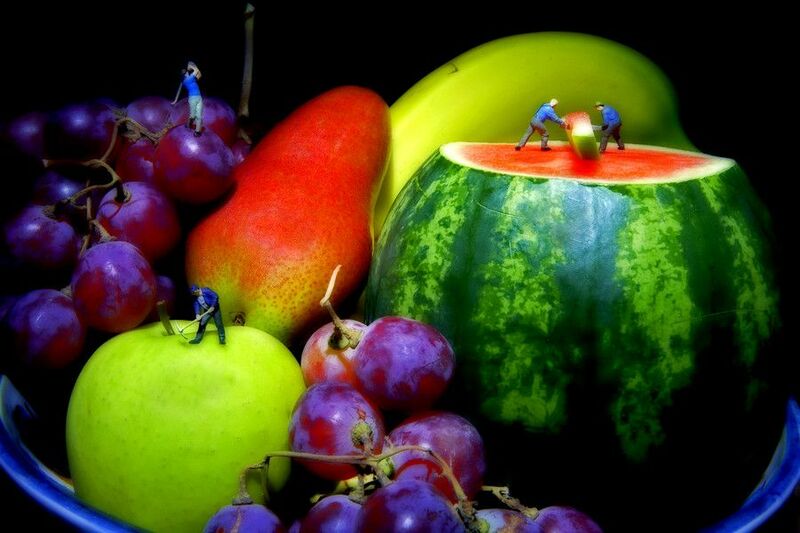 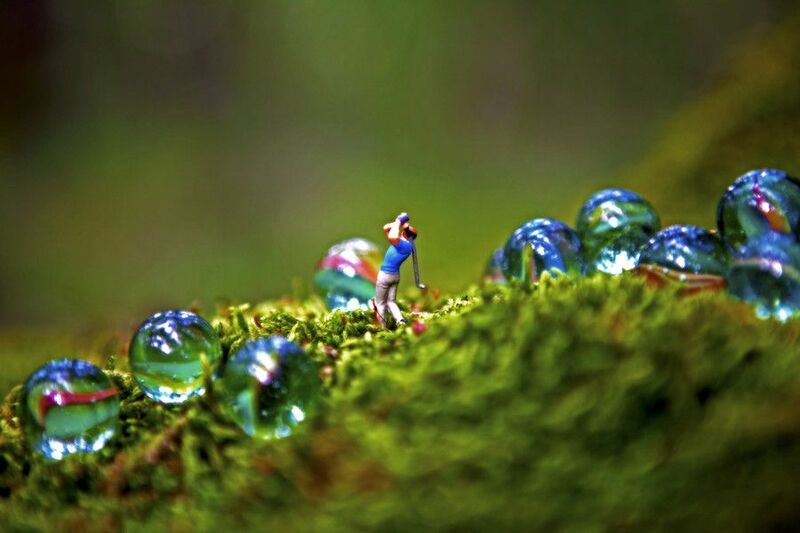 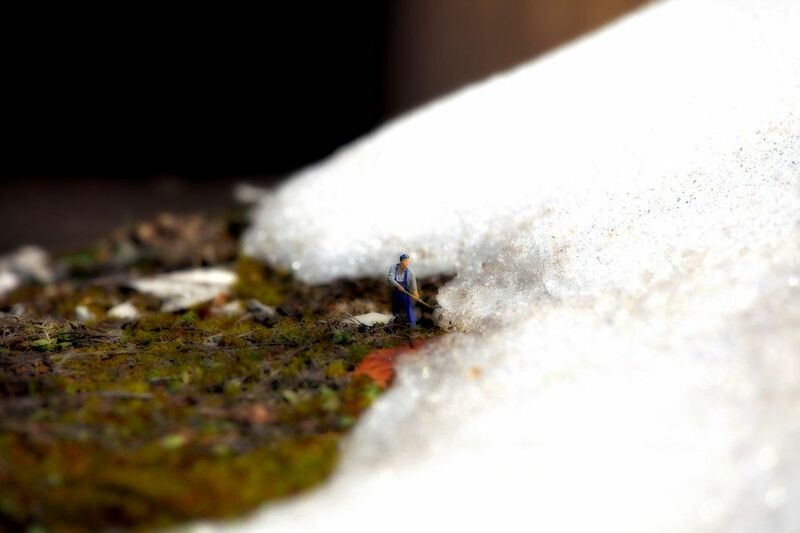 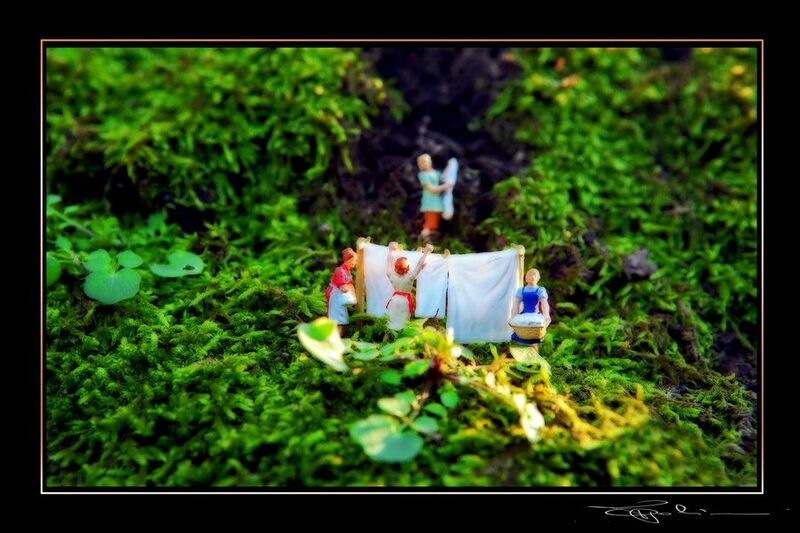 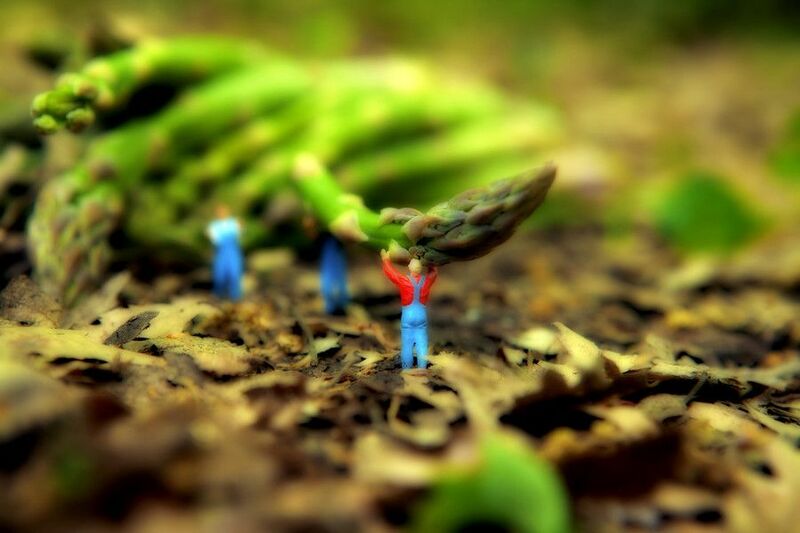 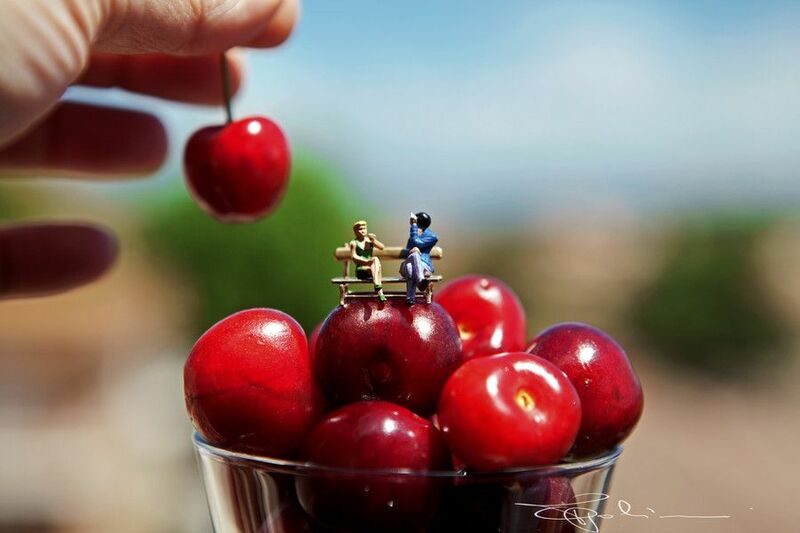 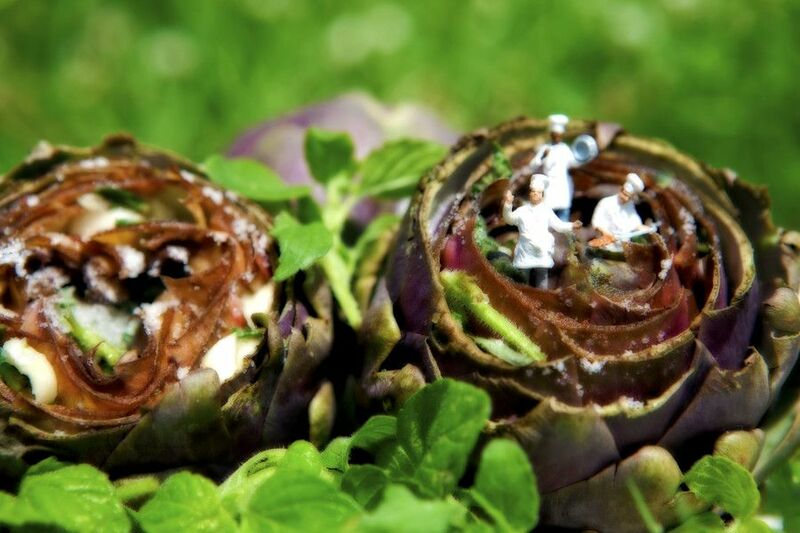 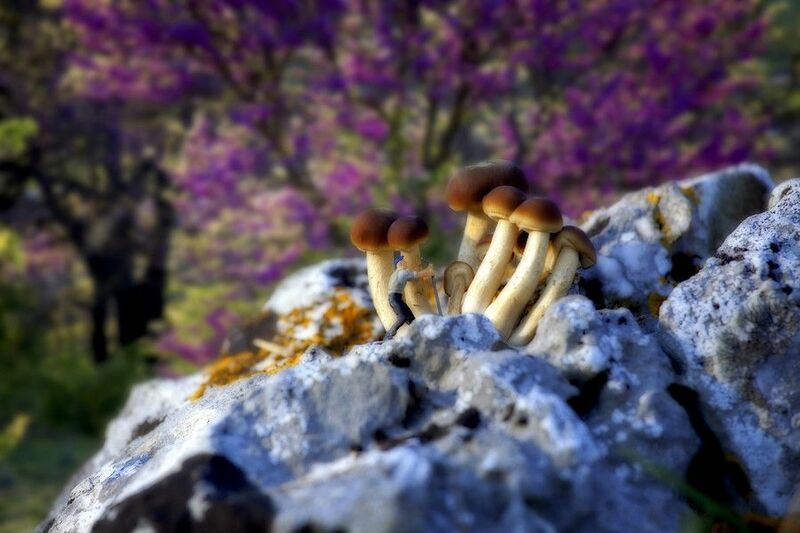 Take a look at his incredible Miniature world and feel joy!